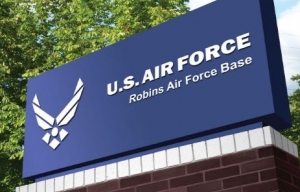 Etegra, Inc., was awarded a prime 8(a) contract from the Department of Air Force to provide a full range of architect-engineer (A-E) services for Robins Air Force Base. The anticipated value of the indefinite delivery/indefinite quantity (IDIQ) contract is an estimated total of $9.5M and will have a one-year base period and four one-year option periods. 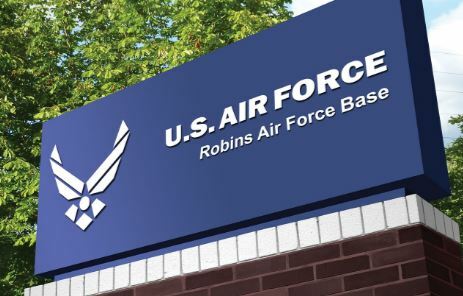 Robins AFB is one of the largest industrial employers in Georgia with an eclectic skill set including mechanics, planners, engineers and logistics management specialists. The base encompasses 6,935 acres with 449 buildings consisting of 11.5M SF. Under this contract, Etegra will provide A-E services including field investigations, surveys, design calculations, drawings, specifications, cost estimates, and electronic files as required for maintenance, repair, alteration, and new construction projects. 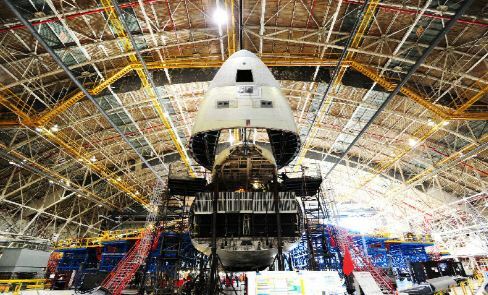 To date, Etegra has received requests for proposals for five task orders including a renovation of a Catwalk/Rail System, design and construction of a Chemical Storage Addition, design and construction of a DePaint Facility, design and construction of a Ground Support Equipment Building, and the repair and renovation of an Avionics Complex. “We are honored to serve the Air Force and the mission of the Base,” Andrew Kishna, Chief Executive Officer, said. Etegra is a full service, 8(a) architect-engineer (A-E) firm. Services include architecture, engineering, construction management and environmental consulting.